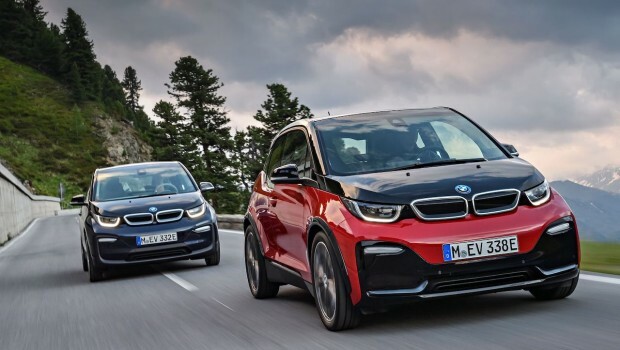 With more than 350,000 units (over 130,000 fully electric vehicles and more than 220,000 plug-in hybrids) delivered to customers up to the end of 2018, the BMW Group is already a leading supplier of electrified vehicles. 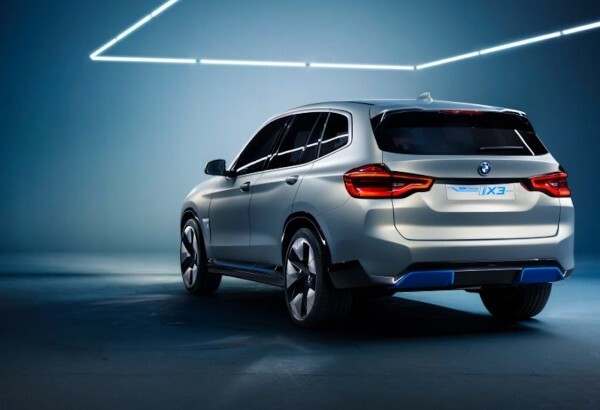 At the beginning of March, the new plug-inhybrid versions of the BMW 3 Series, BMW 7 Series, BMW X5 and BMW X3, which nowcome with extended electric range, were showcased at the recent Geneva MotorShow. 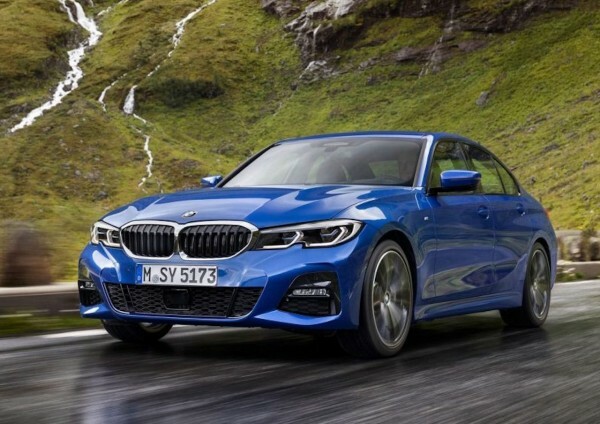 By the end of next year, the BMW Group willhave more than 10 new or revised models equipped with fourth-generationelectric drivetrain technology (“Gen 4”) on the roads. This wide range of electrified models onoffer will be made possible by highly flexible vehicle architectures and anequally agile global production system. Going forward, the BMW Group will becapable of manufacturing models with all-electric (BEV), hybrid-electric (PHEV)and conventional (ICE) drivetrains on one production line. The ability tointegrate e-mobility in its production network will enable the BMW Group torespond even more flexibly as demand grows. In 2018, the BMW Group delivered more than140,000 electrified vehicles to customers. By the end of this year, the companyexpects to have an overall total of more than half a million electrifiedvehicles on the roads. 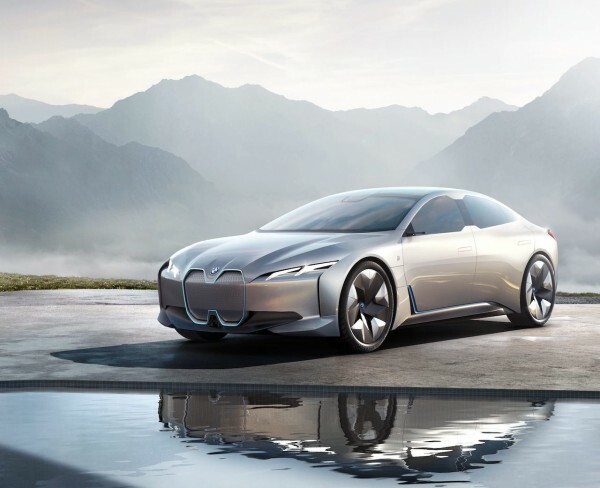 The BMW Group is currently developing the 5thgeneration of its electric drivetrain, in which the interplay of electricmotor, transmission, power electronics and battery will be further optimised. Integrating the electric motor, thetransmission and power electronics also plays a role in cutting costs.Furthermore, the electric motor does not require rare earths, enabling the BMWGroup to reduce its dependence on their availability. 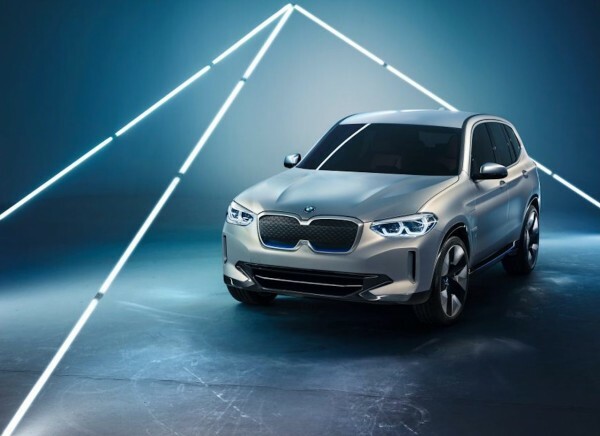 The fifth generation ofthe Group’s electric drivetrain technology will be installed for the first timein the BMW iX3 from 2020.